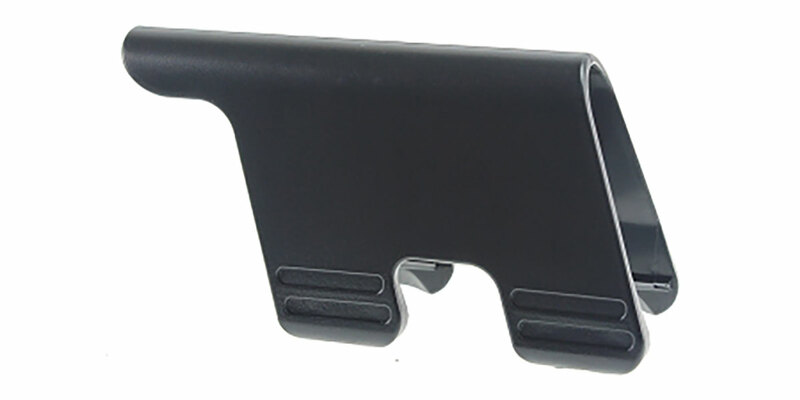 Cheek piece snaps onto most standard M4-style collapsible stocks and provide comfortable and stable support, proper eye alignment and consistent precision when using optics or iron sights. Quick, easy installation and removal require no gunsmithing or tools. 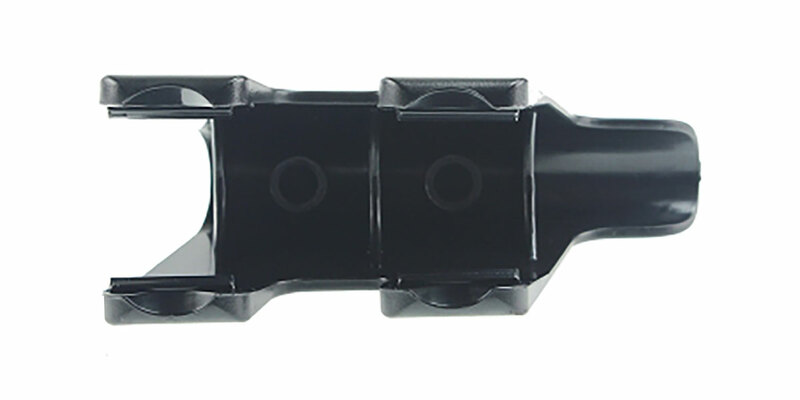 It anchors into the stock's horizontal ribs and can be positioned along the length of the stock for optimal eye relief. 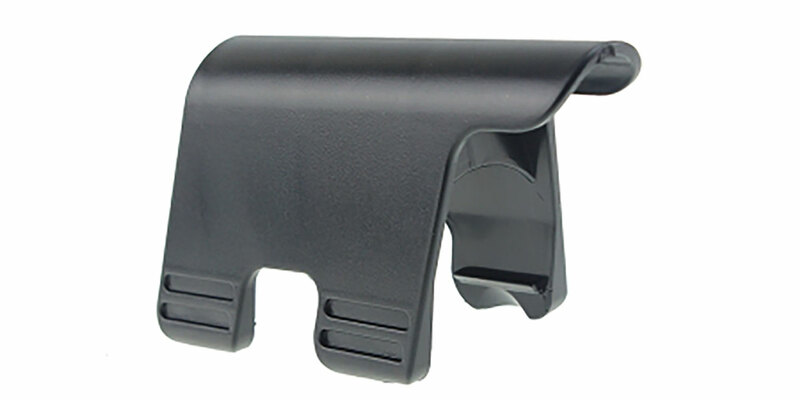 Made of rugged, fiberglass, reinforced polymer to withstand harsh tactical conditions. 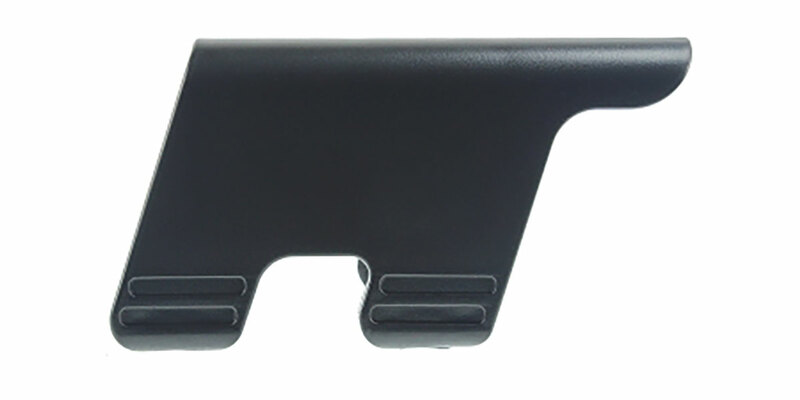 Removing side partitions on a CBS buttstock is required.